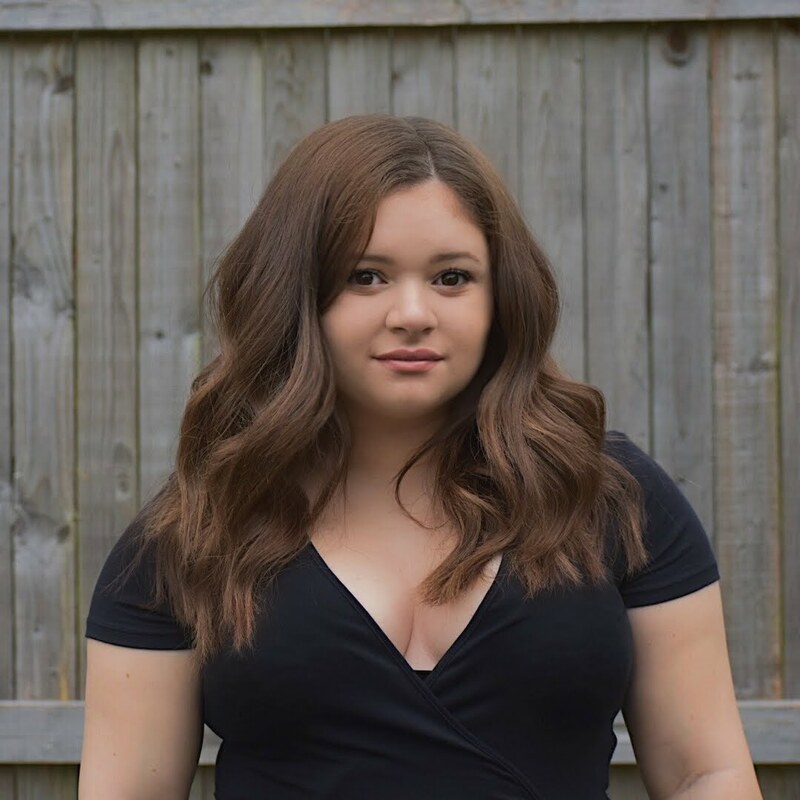 Since were already one month into 2016 I thought I would share some items that are on my 2016 beauty wish list! This also gives me an excuse to browse Sephora, Ulta and more makeup websites without actually spending money, and lets be real that’s the best kind of shopping. So lets get started! Here is my 2016 beauty wish list! 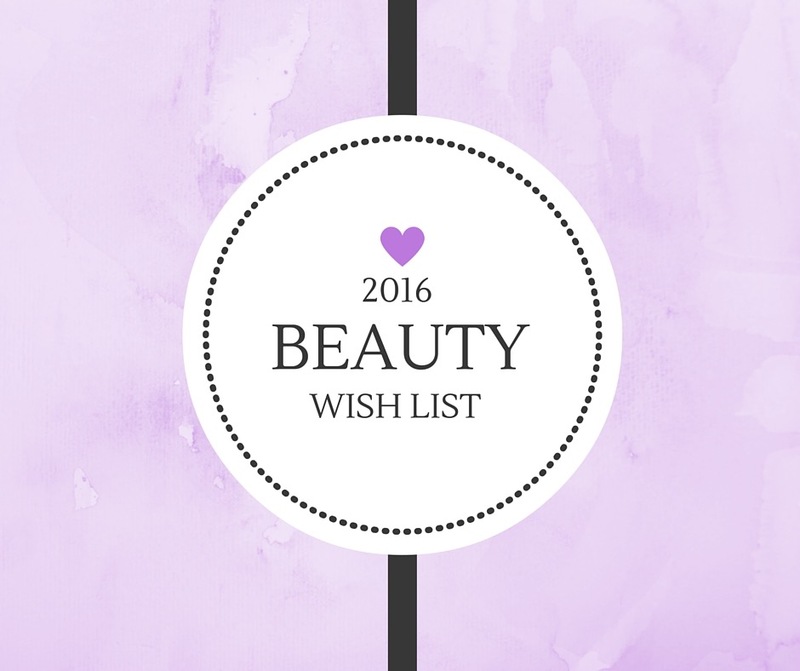 What are some things on your 2016 beauty wish list? Let me know down below!